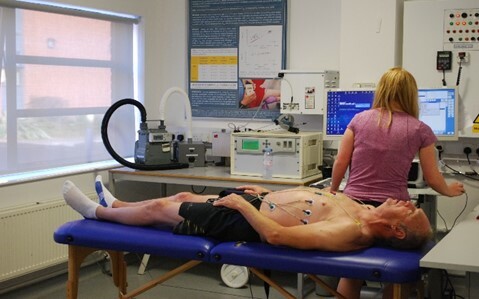 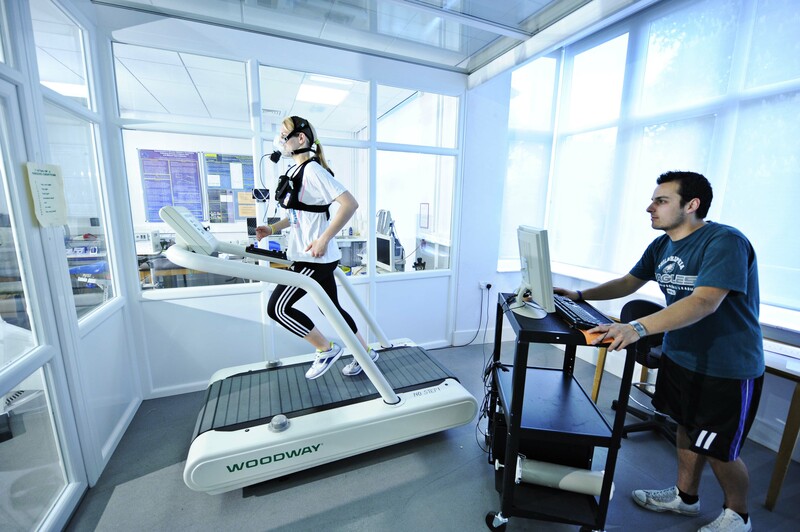 The University of Brighton’s Welkin Sport and Exercise Science Laboratories, which house the Environmental Physiology facilities, is accredited by our national professional body (British Association of Sport and Exercise Sciences, BASES). 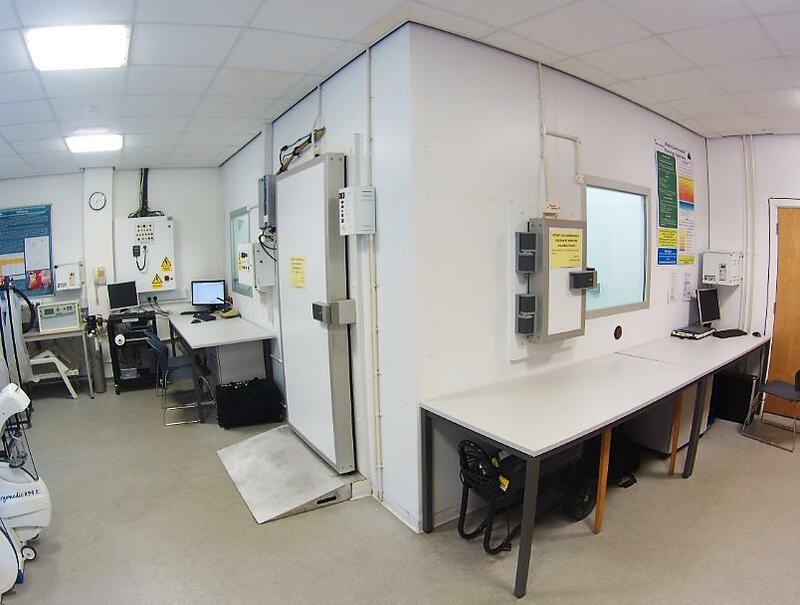 Our laboratories and procedures undergo regular risk assessment and standard operating procedures exist for our major pieces of equipment. 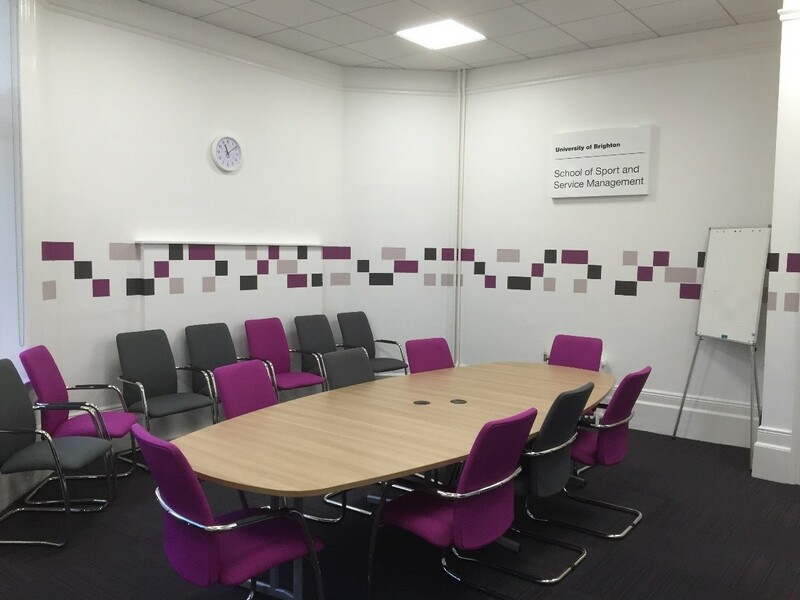 All research studies will have received ethics approval before they commence in accordance with the Declaration of Helsinki (2013).